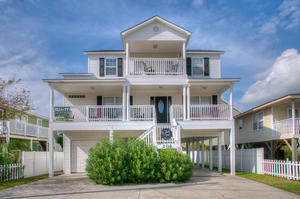 Along the 60 mile stretch known as the Grand Strand is more than 100 Myrtle Beach golf courses. Of the 100+ golf courses, only one of them – Myrtle Beach golf International World Tour – let’s you play holes from various courses all around the world, all without leaving the beach. Myrtle Beach golf features International World Tour Golf Links with it’s central location just across the Waterway that takes some of the world famous holes and puts them all in the heart of Myrtle Beach. Don’t worry about getting on a plane and remembering your passport! 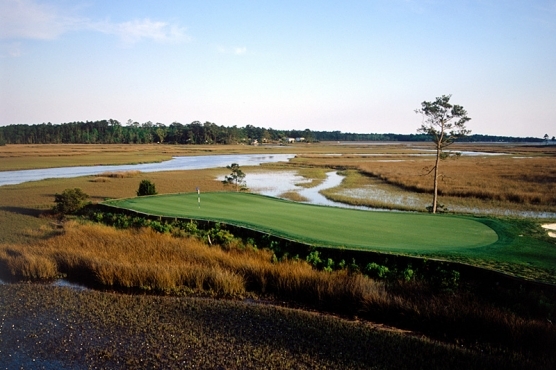 You can play them all right here in Myrtle Beach at International World Tour Golf Links. Myrtle Beach golf’s International World Tour has 27 holes and features some of the most legendary holes in the history of golf. Take the opportunity to play the famous holes that you ordinarily wouldn’t be able to play. The 27 holes of Myrtle Beach golf International World Tour is made up of 3 sets of nine holes. The Open, Championship and International. Each with impeccable replicas of the most sought after holes in the game of golf. US Opens, Masters, Players Championship, British Open, even the PGA Championship has holes that the average golfer can try to play like a pro. Whether you birdie or bogey the holes, each one will make up one of the most memorable rounds of golf that you can have in a Myrtle Beach golf package. You’ve seen these holes played by the professional golfers on TV, now is your opportunity to play them for yourself! Myrtle Beach golf at International World Tour Golf Links is sure to create memories to last a lifetime. Most people don’t have the time, money or pull to fly around the globe to play a round of golf at some of the most sought after courses. Now you don’t have to – Myrtle Beach golf at International World Tour will take you on a world wide tour of these famous holes. Try your hand at Amen Corner – where Jack Nicklaus gave it a go for his Masters title that he won back in 1986. Play the 18th at St. Andrews and cross the stone bridge where all the greats have waved goodbye. All this without leaving the beach. Add International World Tour Golf Links to your next Myrtle Beach golf package and play the famous golf holes from around the world!